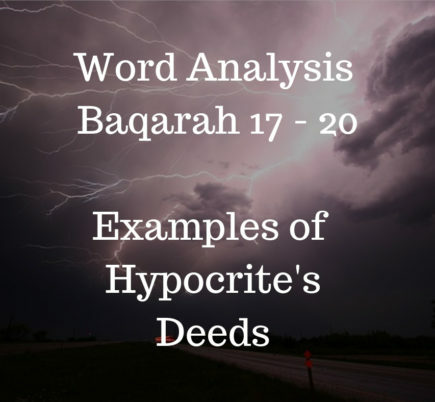 Study notes for Word Analysis of Quran Lesson 5, Surah Baqarah Ayahs 17-20. I hope you find them beneficial to your studies. 17. Their example is that of one who kindled a fire, but when it illuminated what was around him, Allah took away their light and left them in darkness [so] they could not see. 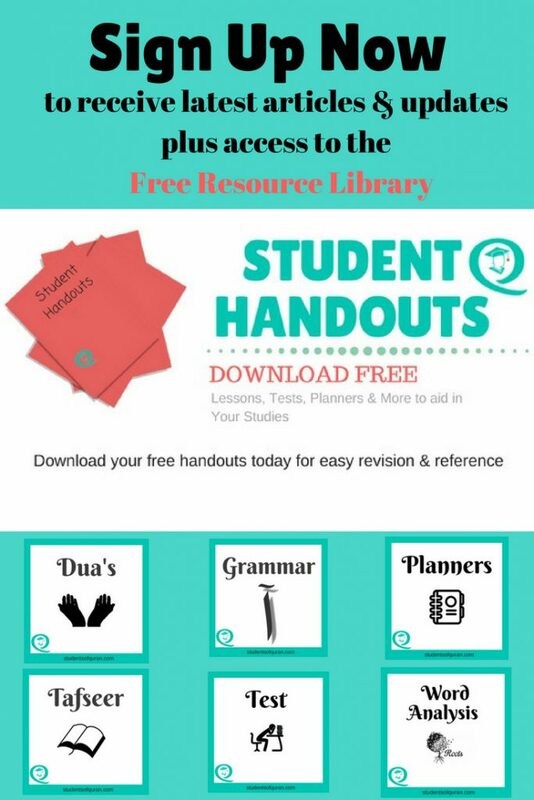 مَثَلُ mathal – example; هُمْ hum – their. An example is to explain a concept that is abstract through something concrete, and the example is usually similar in nature. Also understood as telling someone else to light the fire. فَلَمَّا – falamma – then when. fa = then. The ‘fa’ is used to give the order of events. lamma = when. Howl – Used for the year because each year goes around; also means to change. Every year things are always changing. ‘hu’ (him) refers to the person who lit the fire or asked for the fire to be lit. He asked for the light to be turned on, so he could see things clearly. Is also used for Gold. Gold and going away; People mostly have a fear of gold going away. If they travel somewhere, they want to ensure their Gold is in a safe place. Gold also has to go away in Zakat. بِنُورِهِمْ – went with their light. Allah took the light away. بِنُورِهِمْ, ‘bi‘ at the beginning gives the meaning of ‘took away’. Allah took away their light. Nurihim, ‘him‘ refers to the one who asked the light to be lit. Nur refers to the light with no heat in it. The light was taken away but the heat remained. This light is understood as an internal light. Injustices will be darkness on the Last Day. They don’t see at all and they are in complete confusion. صُمٌّۢ is used for a cork, it covers, plugs and blocks. It gives the meaning to be blocked. You cannot put something in or take anything out. This word is used for someone who has never spoken a word since birth. They are also unable to understand or reply. A person who is physically blind. It is also used for someone who is confused. They will not return to the light. They will not return to guidance. 19. Or it is like a rainstorm from the sky within which is darkness, thunder and lightning. They put their fingers in their ears against the thunderclaps in dread of death. But Allah is encompassing of the disbelievers. As Samaa’ is not just used for the sky but also for height, a roof, a ceiling or clouds up high. فِيهِ – in ظُلُمَاتٌ – :Darkness(es). Many layers of darkness referring to the darkness of the heavy clouds. The darkness of the rain itself and the darkness of the night. They can’t see clearly. أَصَابِعَهُمْ is understood as in, (a) the whole finger or (b) the fingertip. Allah encircles them through His Knowledge and His Power. They cannot escape Him. بِالْكَافِرِينَ – with the disbelievers. 20. The lightning almost snatches away their sight. Every time it lights [the way] for them, they walk therein; but when darkness comes over them, they stand [still]. And if Allah had willed, He could have taken away their hearing and their sight. Indeed, Allah is over all things competent. They just stood still. They walk only for some time, but for most of the time they are standing, they hardly move. Allah could have taken their ability to hear completely. He is able to do whatever He wants. It’s not difficult for Him and no one can stop Him. Allah does whatever He wants to do with planning and hikmah (wisdom). MashaAllah, I love how each word is broken down. It’s a good way to learn vocabulary. Now grammar – that’s another thing. I find the grammar so hard to follow because there are so many rules. InshaAllah one day I will be able to understand it all. Insha Allah, I’ll refer this site to my friends. 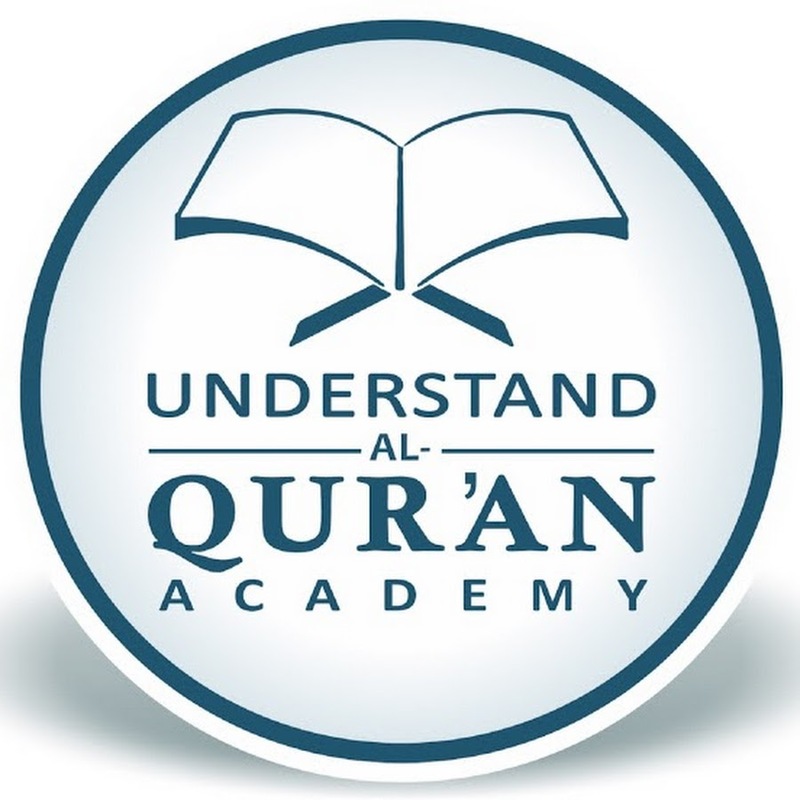 Currently, I refer to http://corpus.quran.com/wordbyword.jsp?chapter=1&verse=1 for detailed analysis of the verses. These two ayat’s refer to two stages/types of hypocrites. 1. 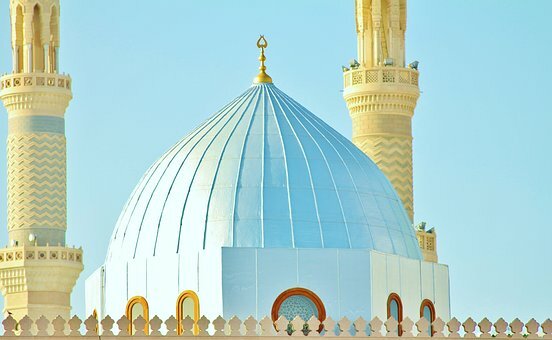 The one who kindled fire and then is left in darkness as blind deaf and dumb is the one who disbelieved after belief, He is left in his state of disbelief without any hope of return. 2. the next case is of one who swings between belief and disbelief. Jazakallah sister for sharing this amazing knowledge with us..😇👍 your Blogs are always very informative..